Long sleeve TEDDY men - HIKO SPORT s.r.o. Highly elastic quick-drying functional wear has a pleasant touch. It offers great insolation while staying breathable which allows sweat to evaporate. Teddy apparel is suitable not only for water sports but for any activity where you want to keep your body warm and dry. It works very well as a basic layer under dry suit or a cag. Teddy can be used for skiing in the winter or biking in cold weather. 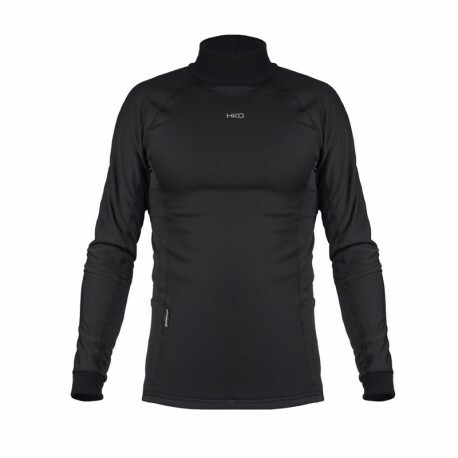 TECNOPILE - Comfortable fleece with Teflon molecules provides great thermal insolation. It is light, elastic, breathable, quick drying. Because it is non-creasing and abrasion resistant Tecnopile is easily maintained fabric.